Oculus has this weekend announced the removal of the recently included DRM update, which disabled the ability for HTC Vive users to be able to play Oculus Rift games which was previously allowed. 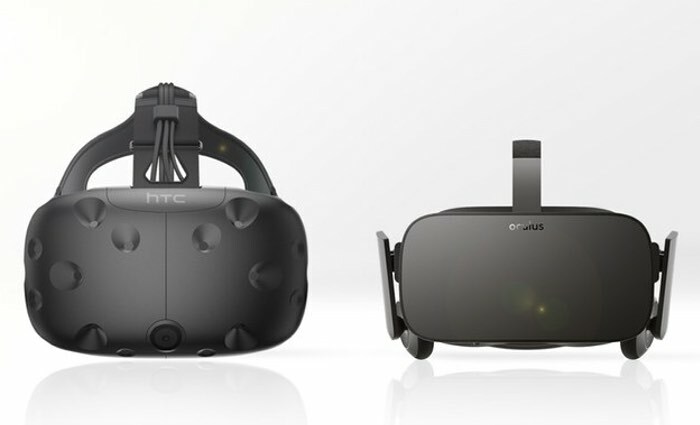 The removal of the DRM to once again allows Rift games to run on the Vive was noticed by the developer of the programme Revive which was created to allow HTC Vive virtual reality headsets to play the Oculus Rift games previously. Its creator explains more about the discovery of the removal of the Oculus DRM. I’ve only just tested this and I’m still in disbelief, but it looks like Oculus removed the headset check from the DRM in Oculus Runtime 1.5. – As such I’ve reverted the DRM patch and removed all binaries from previous releases that contained the patch. More details jump over to the official Revive GitHub page for more details on the latest update. Following on from the discovery of the removal of the DRM, Oculus have now issued a statement explaining more about the DRM free update. We continually revise our entitlement and anti-piracy systems, and in the June update we’ve removed the check for Rift hardware from the entitlement check. We won’t use hardware checks as part of DRM on PC in the future. We believe protecting developer content is critical to the long-term success of the VR industry, and we’ll continue taking steps in the future to ensure that VR developers can keep investing in ground-breaking new VR content.